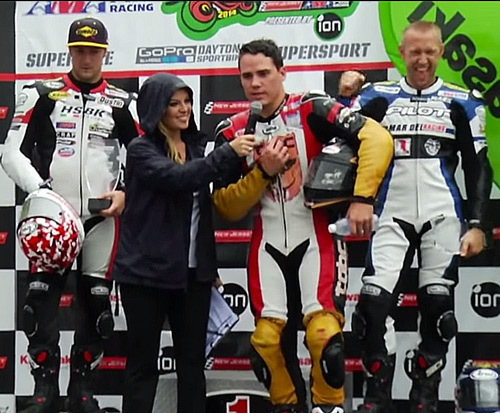 Dane Westby, ‘The Wolverine,’ qualified at pole position in GoPro Daytona SportBike Race 1 on saturday, and continued to hold the front position through the race and finishing first. 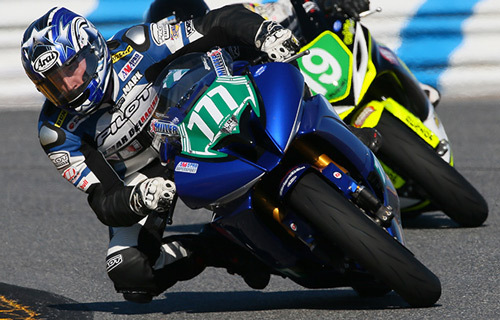 The Livengood name, already proven in previous races, including the Daytona 200, once again brought Westby’s double zero numbers first across the line for his third win of 2014. 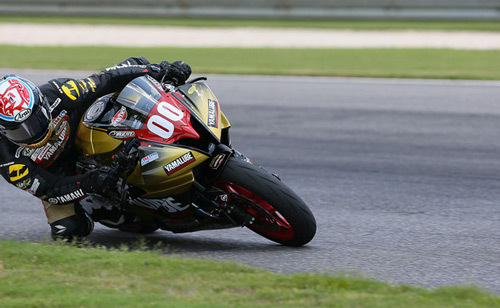 Westby continued his podium-finish streak on Sunday, setting the fastest lap time and taking home third place in the race and overall third in the AMA season. Both riders have been riding Livengood built and tuned machines for this season, and Miller has ridden Livengood bikes for several recent years. Both have vaulted themselves to victory with the help of well-built and tuned racing machines; Livengood motorsports provides these same services to all racers, streetbikes, dirtbikes, and cruisers. 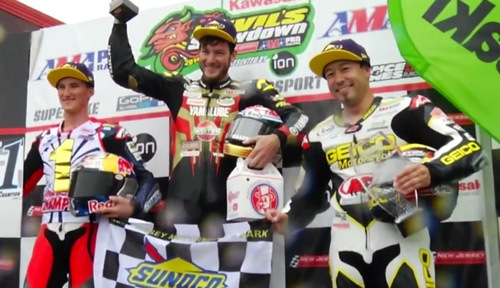 Check out what we did for our racers to ensure victory, and what Livengood Motorsports can do for your motorcycle.